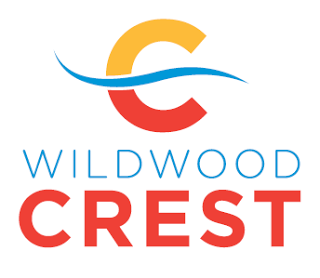 WILDWOOD CREST – The Borough of Wildwood Crest reminds its residents and visitors that all traffic lights throughout the borough are set to become fully functional for the summer season on Tuesday, May 1. Motorists should take caution and be aware of this change. All traffic lights in Wildwood Crest will remain fully functional through Sept. 30. For more information, contact the Wildwood Crest Police Department at 609-522-2456.